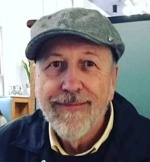 Posted on November 29, 2018 by Robert Tuomi wrote in Arts and Culture. It has 0 Comment. It’s been 75 years since Kenneth Saltmarsh, the Art Gallery of Windsor’s first curator, started collecting works, mostly from Canadian artists, for an ambitious project in Windsor. Over almost eight decades the collection grew with a commanding selection of contemporary and historic works. So too did the Gallery, ending up with its current spectacular riverside building. With the anniversary at hand, Gallery management thought, most likely correctly, about it being time to dust off a number of favourites. All are from the Gallery’s existing stock, except one, Family Unit 1, by Barrie Jones. This gift to the Gallery is the latest addition to its collection. At a press conference to introduce the exhibitions, Saltmarsh was heralded for his efforts to create a community presence for art in Windsor and the region. Without question, the assembled anniversary exhibition is impressive for its range of views of Canada. This, Finn told reporters, is all part of the Gallery’s efforts to strengthen the area’s visual literacy. In a conversation with Eyes on Windsor he explained the idea behind the Anniversary’s exhibit by summarizing it as simply to present “different ways of interpreting Canada,” through the eyes of its artists. It is also highly valuable. One example, among the Gallery’s collection is a 1923 depiction of the northern shore of Lake Superior. Its artist, Lawren Harris, is one of Canada’s internationally acclaimed Group of Seven landscape painters. It is estimated to be worth millions of dollars. Finn reports a similar large canvas recently sold at auction for $11 million. 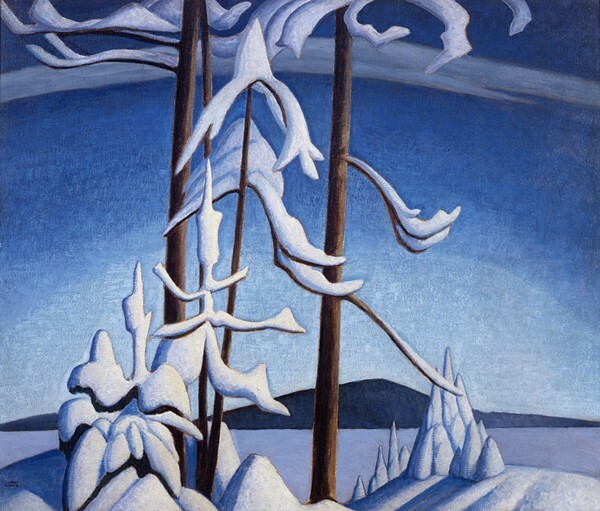 Artwork by Group of Seven artist Lawren Harris, showing a winter view of the north shore of Lake Superior, is included in the Art Gallery of Windsor’s 75th Anniversary exhibit. Photo by Robert Tuomi / Eyes On Windsor. One wall of the third floor is dedicated to what are known as the Grand Salons. It is a style of exhibition consisting of chock-a-block works, a form of display popular centuries ago in Europe. In these salon walls, the most impressive, or important, art is hung at eye level. Lesser works are above and below. All of the works include highly ornate frames. Among the many gems on display are unique pieces of indigenous art. 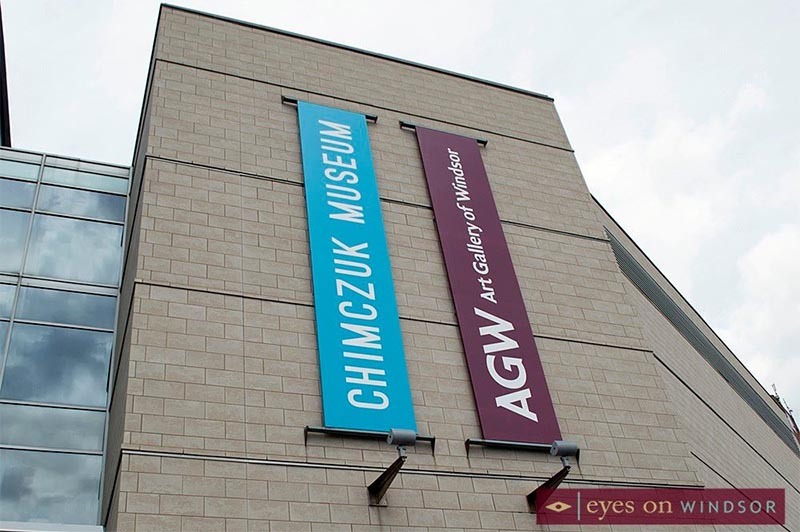 According to Finn the Gallery is continuing an ongoing effort to add more works to its collection to reflect the history and vision of Canada’s first nations. The Art Gallery of Windsor’s 75th Anniversary exhibit is sponsored by the Morris and Beverley Baker Foundation, Windsor Mold Group, The Chandisherry Foundation, Mary and Bud Weingarden, Jennifer and Sean White and Tepperman’s. An official launch and opening reception for the exhibitions is planned for 7 pm Friday evening November 30. Admission will be free to Gallery members, $15 for non-members. 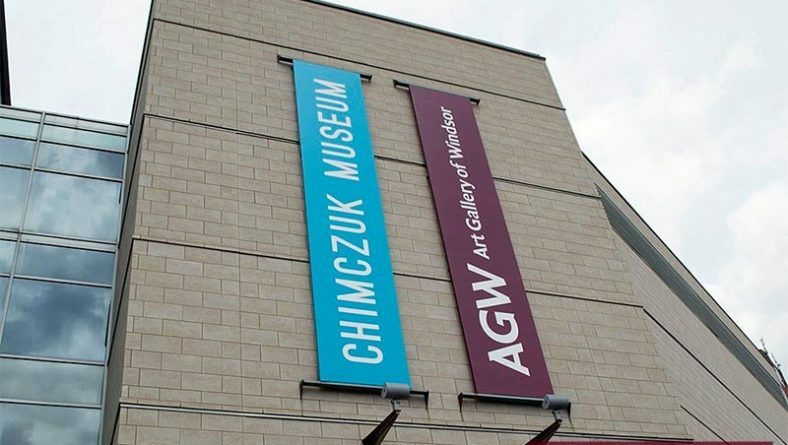 Details of the Gallery’s continuing weekend events can be found at www.agw.ca.